A huge effort was made by our members to object to the current plans during the pre-planning consultation. We now await the formal planning application and hope that our concerns have been listened to! The Highfield Development is located in Allensbank Road on the site adjacent to the Oaks Garden Centre. It is a joint venture between the Council and private Developers. The plans are to build 12 houses and 30 flats, which will be 3 storeys high and some of which will fall into the category of affordable housing. Many of the houses and apartments will be two bedroomed. Only 42 parking spaces will be provided – not enough by a long way! 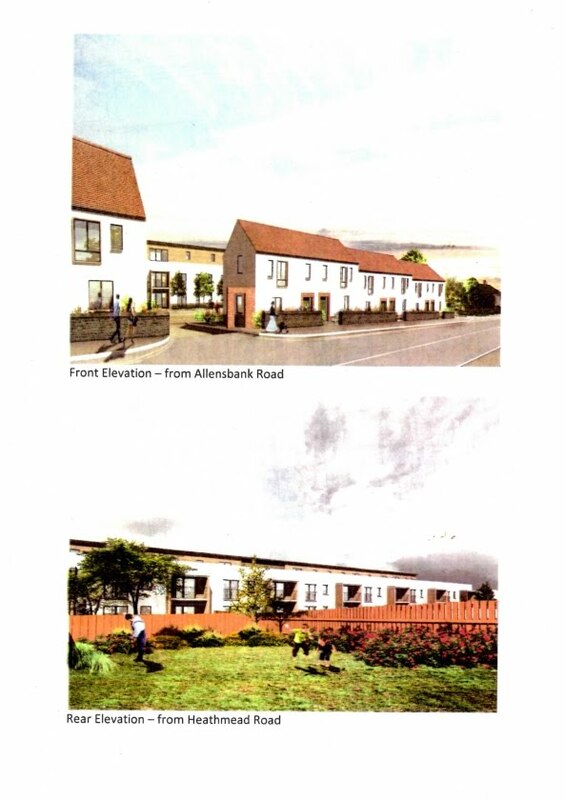 The flats will be built at the rear of the small bungalows situated in Heathmead and occupied by elderly and sometimes disabled people whose main enjoyment is their garden. At present and when the former building was in place they had a good sky line, nobody overlooking them and the sun would not be blocked out at any time.This will change as the adjacent bungalows will be overlooked, the sky line will change beyond all recognition and the sun will disappear halfway through the afternoon. Certainly no thought has been given to the elderly community close by.This appears to be more to do with money than complementing the surroundings and we need to fight it, if not for ourselves for the elderly people who may not be so able. Our Association have fought many battles with developers and been successful so it is hoped you are up for another fight.